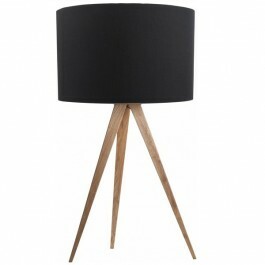 Why not innovate your home with table lamps? Our lighting will fit your classic interior or minimalist decor. Lean for originality.